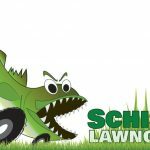 Schisel Lawncare provides professional lawn care and services in Appleton, WI. 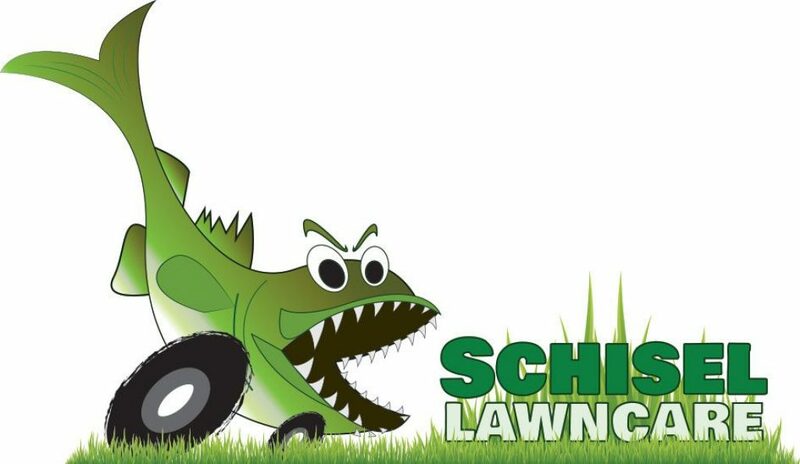 We are your trusted landscaping contractors offering quality work for commercial and residential establishments. We have been in the business since 1999.